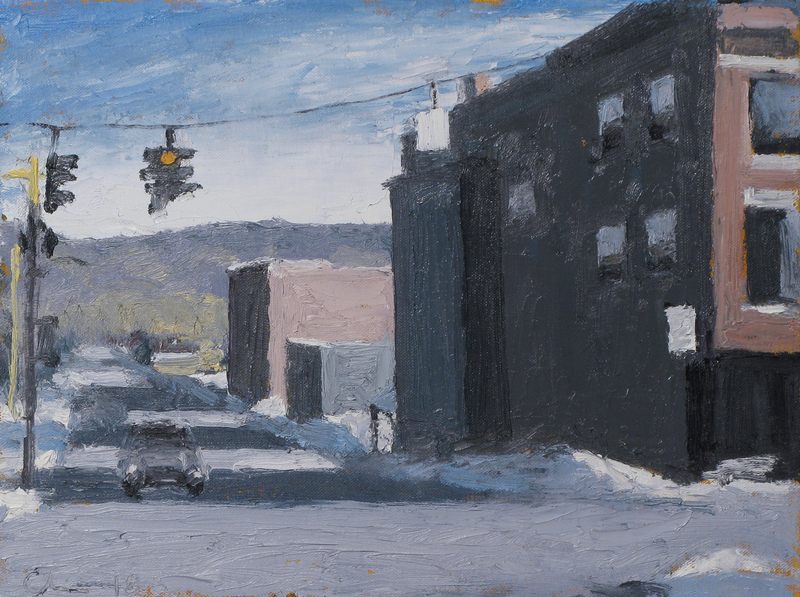 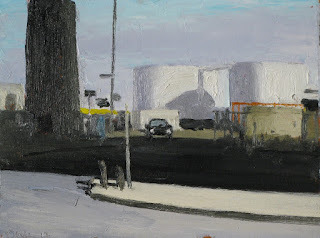 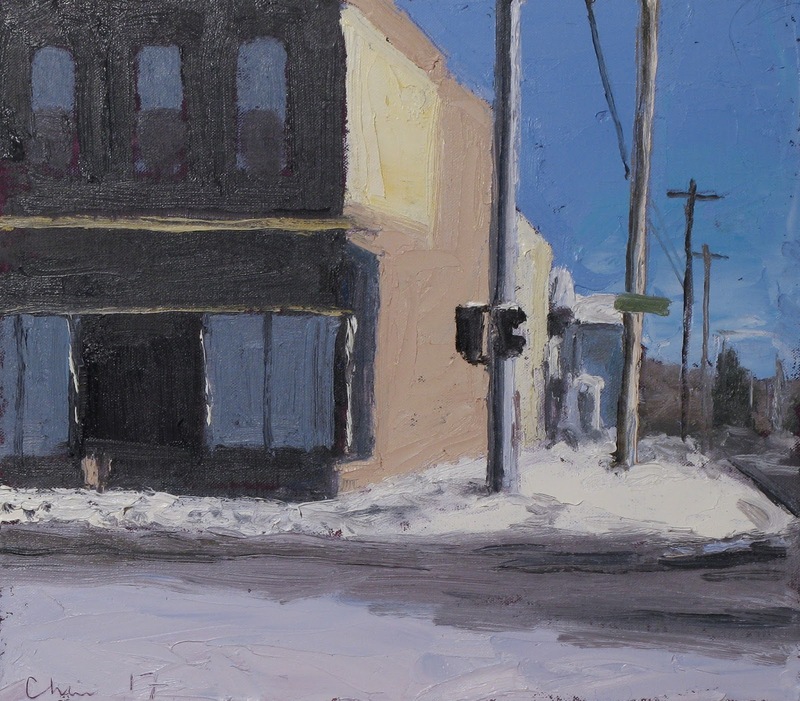 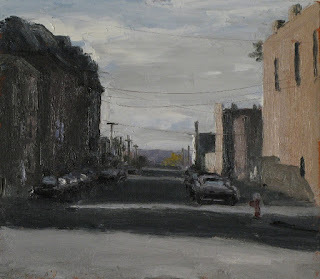 Matt Chinian Painting Blog: Paintings at Carrie Haddad gallery! http://carriehaddadgallery.com/ I'm really happy to be there, among some of the best artists around, so if you're anywhere near stop in for a visit! Thanks for reading my blog, any questions or comment, use the contact widget!